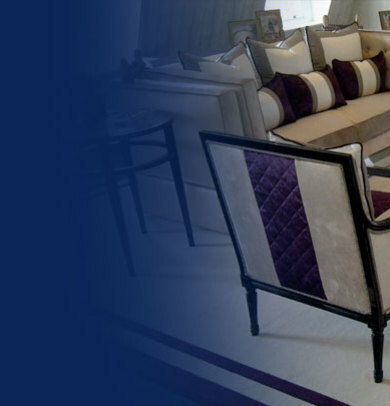 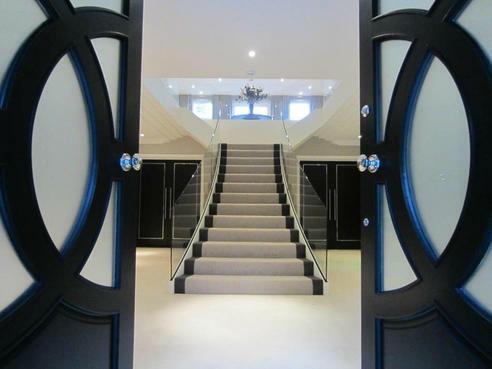 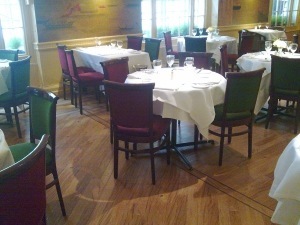 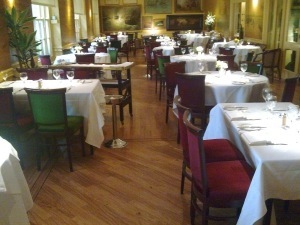 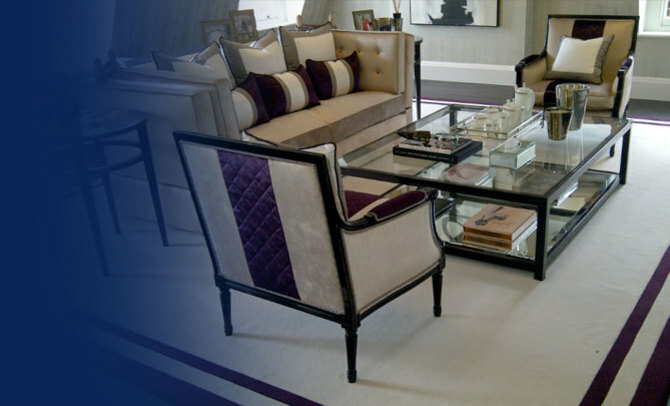 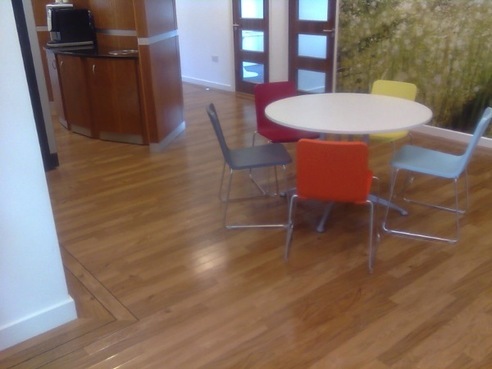 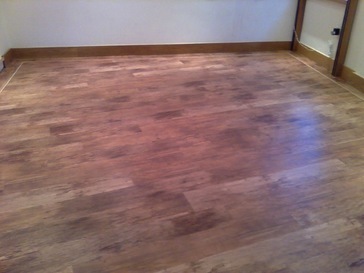 Carpets & Floor Coverings reputation has led us to provide our service to a wide variety of contract clients. 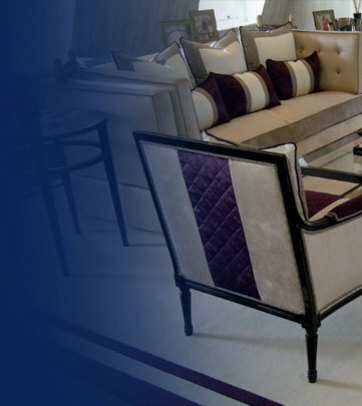 The following are a selection of our delighted contract customers. 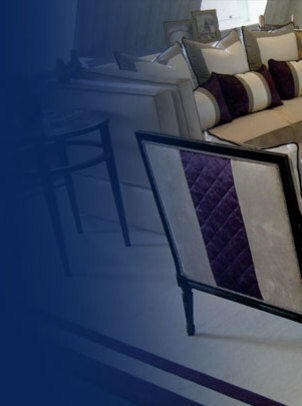 Please contact us if you want more detail on these projects. 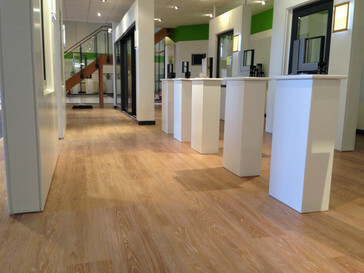 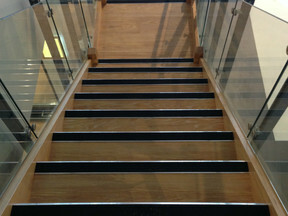 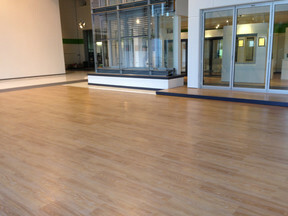 Brand new range of Karndean Looselay Flooring over 500 m2 Stair Nosings and trims. 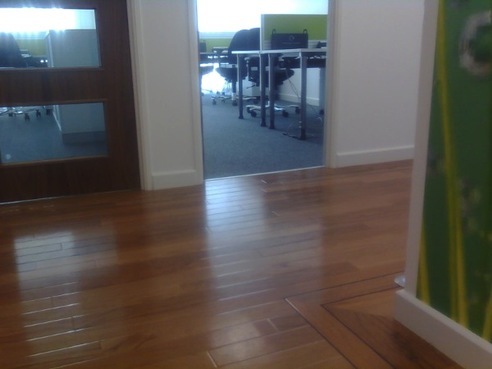 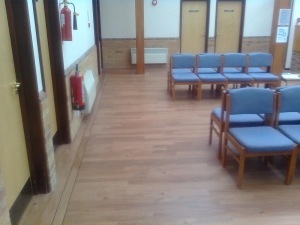 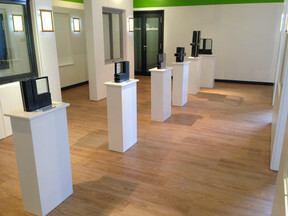 Capped and Coved, Set-In Skirtings, Welded Vinyl. 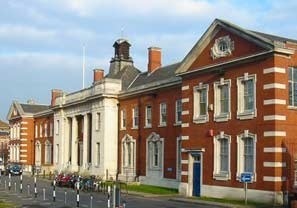 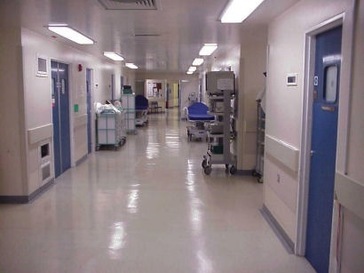 Wet Rooms, Corridors, Patient Bedrooms, Secure units. 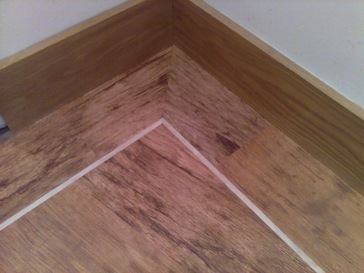 Top of the Range Karndean Designer Flooring incorporating Border and Design work. 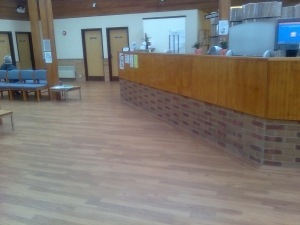 Carpet Tiles.